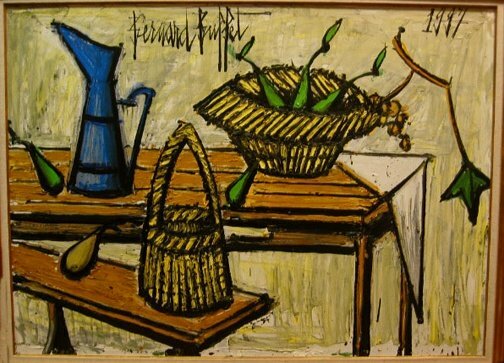 Some of the best art masterpieces of Bernard Buffet are featured in the annual art exhibition organized by GALERIE RIENZO in New York. 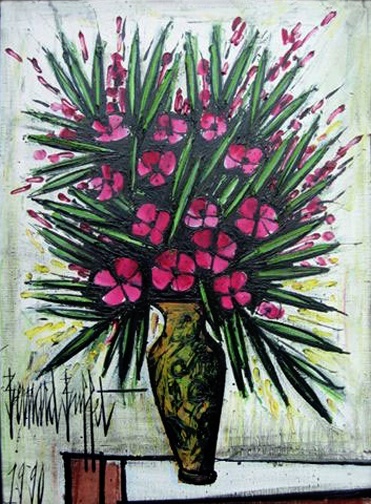 On our 24th year, we entitled the exhibit as the 8 Masterpieces From the 1990's. 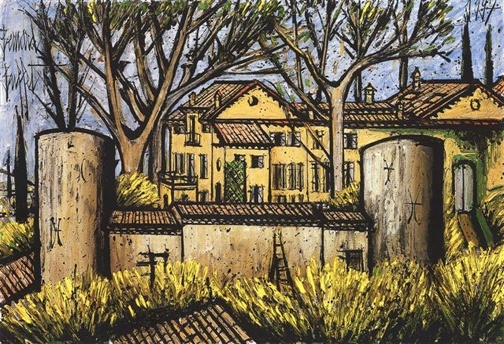 The historical artworks of Bernard Buffet were showcased at our gallery from May 1 to June 26, 2008.
feel free to call or email us.  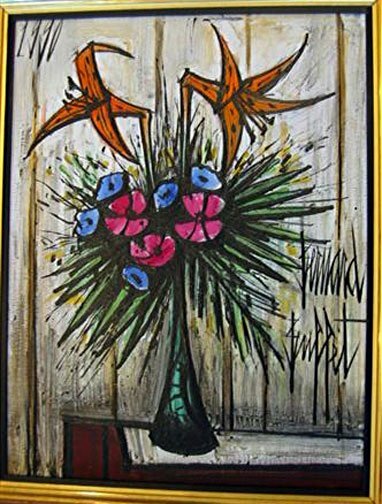 We are more than happy to provide you with more details about the artwork of Bernard Buffet we have to offer. 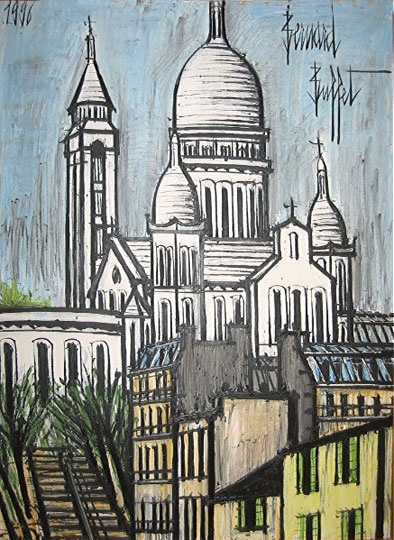 Other paintings and works on paper are also available at our gallery.